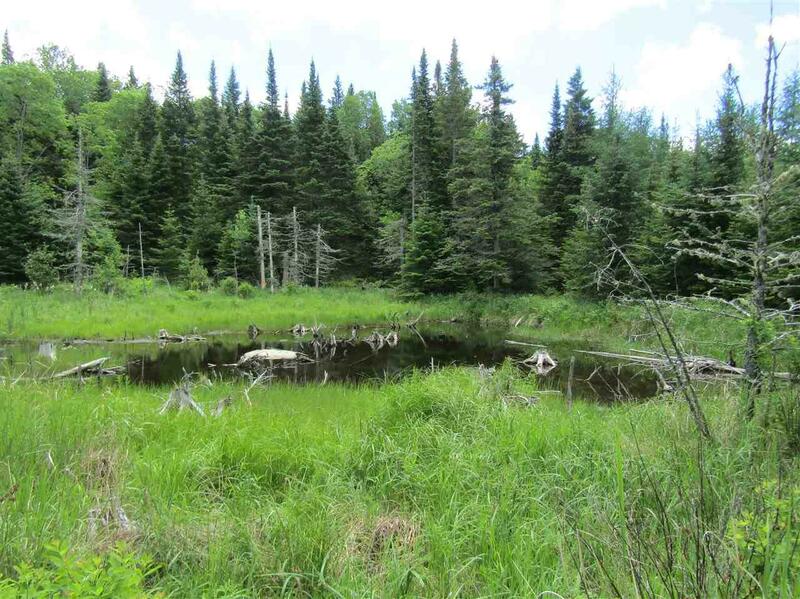 This parcel offers a little of everything; easy year round access, wooded for privacy, trail access and small pond. 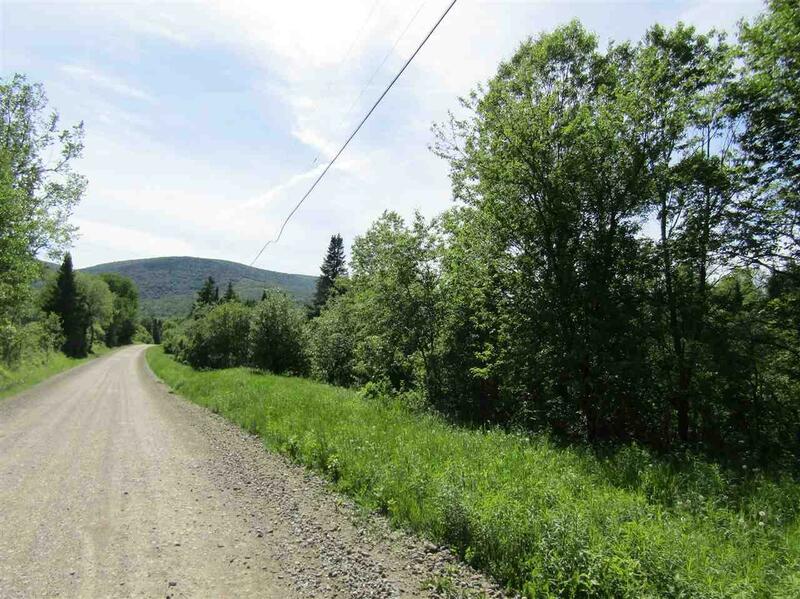 Over 20 acres with 967' frontage on Gray Road which is town maintained. 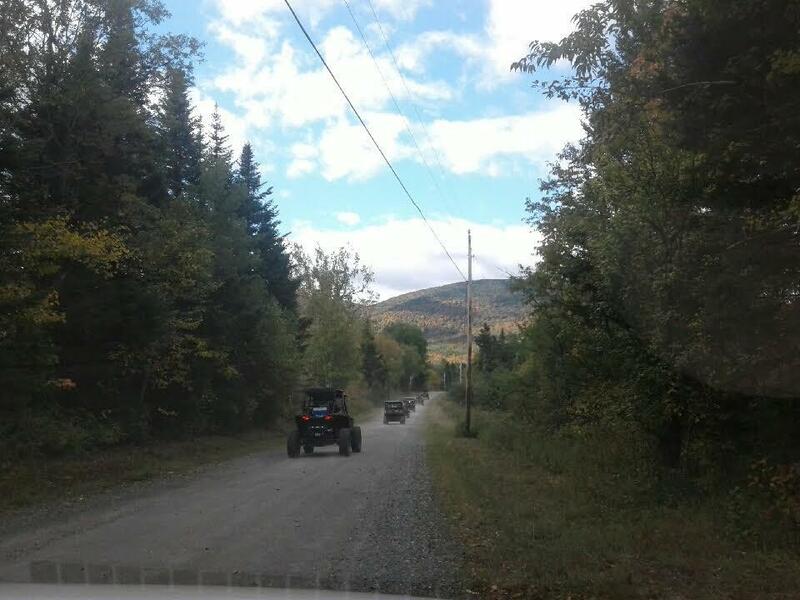 Views of Bunnell Mountain with some clearing. Spring fed beaver pond on the property. An existing tiled dug well on the lot for your use. 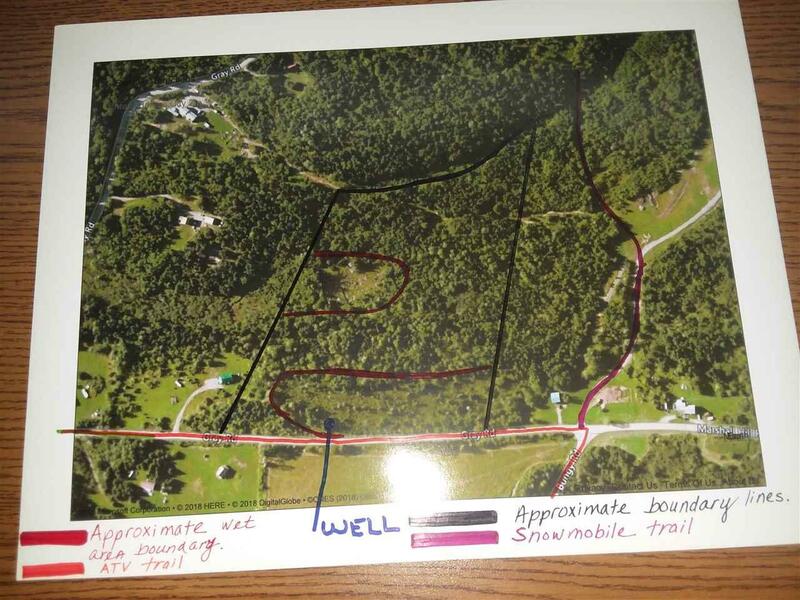 Direct access to the ATV trail system and snowmobile trails. Bear, dear, moose and rabbit seen on the land. All the great outdoors has to offer from this year round location.